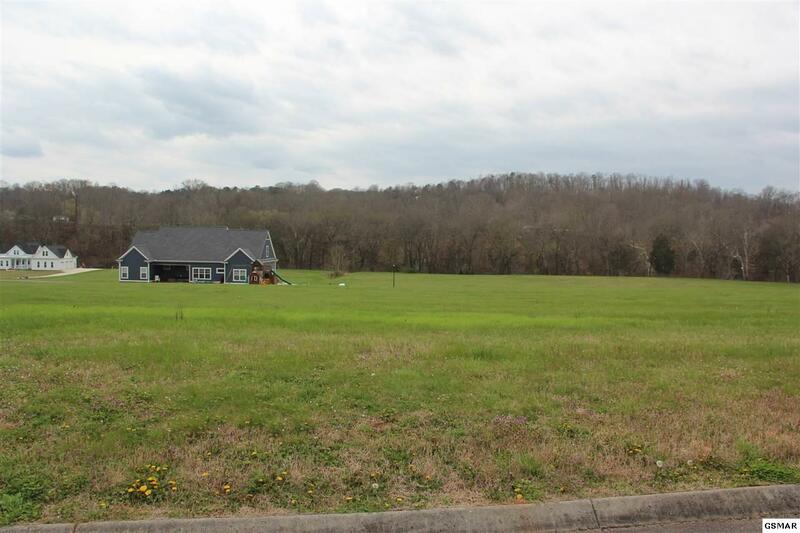 Prestigious country living at its finest! 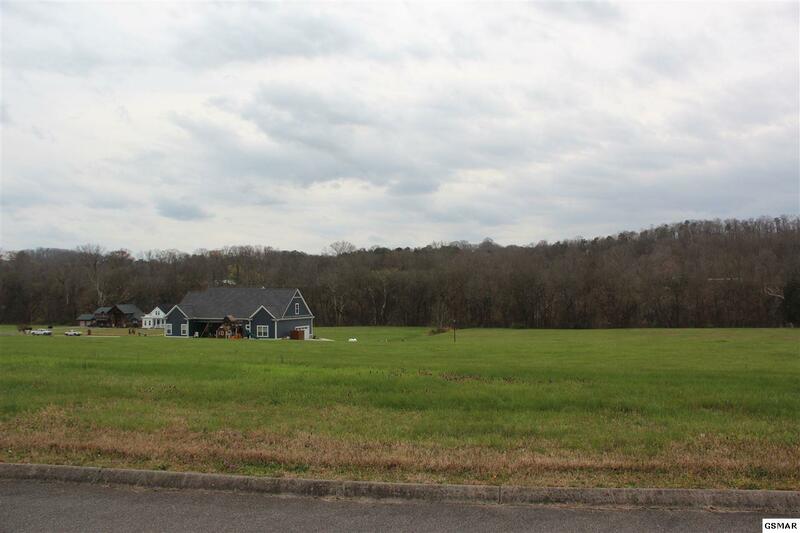 River Mist on Holston River is a gorgeous river community that offers multiple boat ramps, mountain and river views, nice wide roads, underground utilities, and a peaceful setting that just puts you at ease. This level lot offers a great building spot, some gorgeous mountain and partial river views. You'll enjoy evening strolls under the street lights while listening the river rushing by. 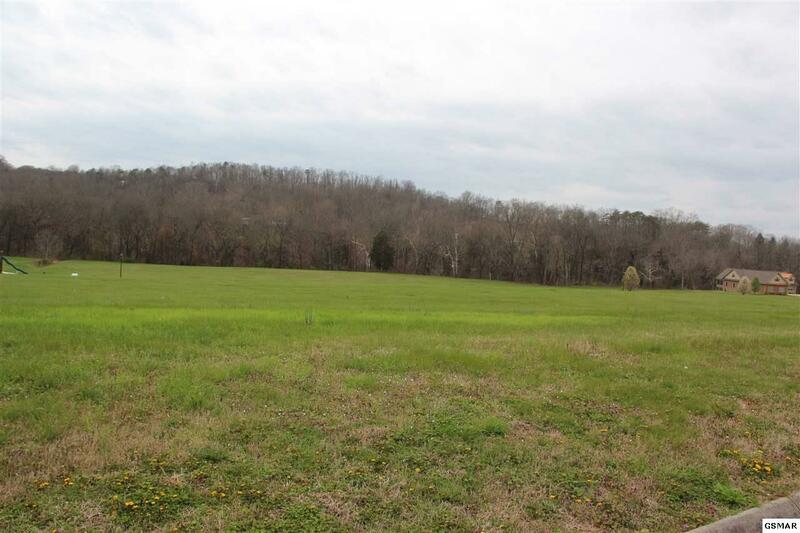 This is a great lot to build your next new home on. 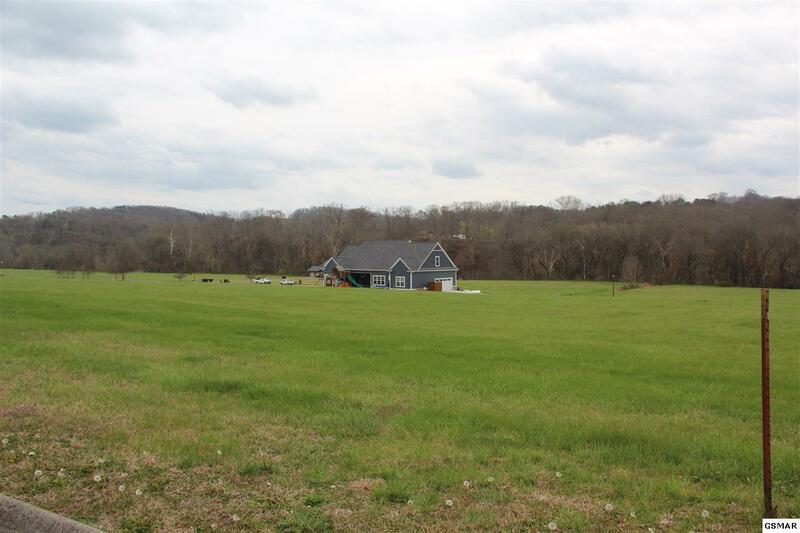 This community offers country living but is only a short drive to Knoxville, and Jefferson City!